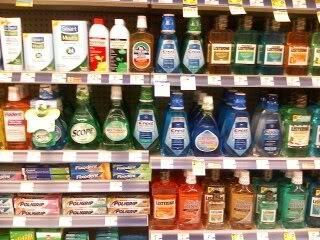 Which is the Best Mouthwash for Gingivitis? 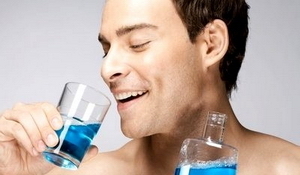 This entry was posted in Oral Care and tagged best mouthwash, best mouthwash for gingivitis, chlorhexidine gluconate, fluoride rinse, gingivitis mouthwash, gingivitis treatment, listerine mouthwash, mouth rinse, mouthwash for gingivitis on March 18, 2010 by oileng. Does Mouth Wash really work? Your dentist may be advising you to use a mouthwash whenever you go for a dental visit but frankly is it necessary to use one? This entry was posted in Mouth Wash and tagged alcohol mouthwash, bad breath, Chlorhexidine Gluconate Mouthwash, Gum Disease, listerine, mouth rinse, mouthwash, oral hygiene on October 22, 2009 by oileng.